Andreas Furniture is proud to serve as Canton’s destination for quality furniture and expert interior design advice and services. We’re constantly updating our showroom to bring you the latest collections from the most trusted brands in the nation. Looking for a nearby furniture store? 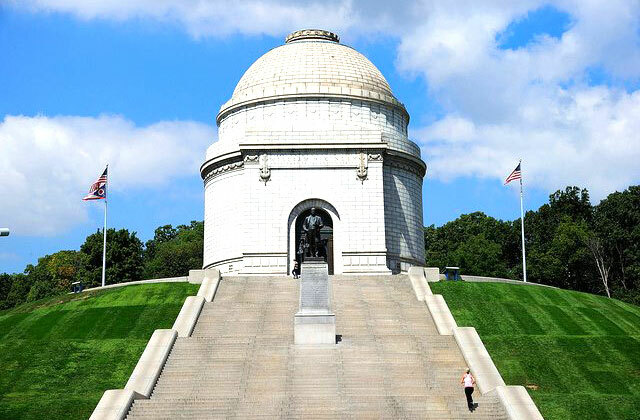 Canton, Ohio is only 30 minutes from our location in the picturesque town of Sugarcreek. Planning on making a day trip to Amish Country? Don’t forget to add a visit to Andreas Furniture to your agenda!